Here’s the property you’re been waiting for all year! This three bedroom Ranch has everything on your checklist. Living Room with picture window and Fireplace. Formal Dining Room, spacious eat -in Kitchen includes all appliances. Finished basement with a second fireplace in Rec Room, Bar area, Office and full bathroom. Pool table stays. Fenced yard , Deck and two car attached garage. All measurements are approx. & not deemed reliable. Call for an appointment today! Please, send me more information on this property: MLS# PA1200057 – $149,900 – 3831 N Saymore Lane, Peoria, IL 61615. 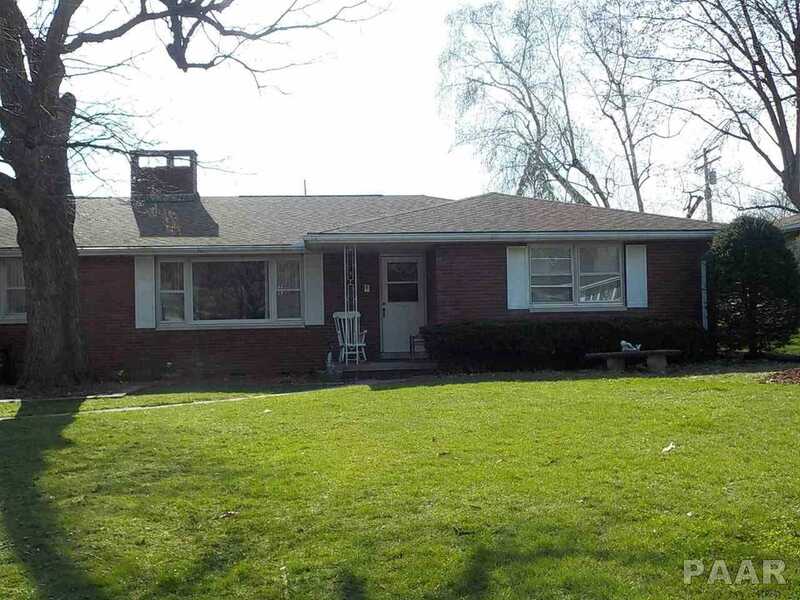 I would like to schedule a private showing for this property: MLS# PA1200057 – $149,900 – 3831 N Saymore Lane, Peoria, IL 61615.